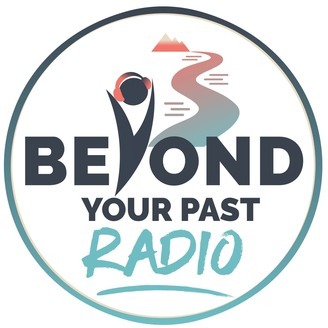 Beyond Your Past Radio, with your hosts, Matt Pappas, CLC, MPNLP and Joanne Cipressi, CHt, CNLP. Join us each week as we talk with guests who have overcome their past and are using their powers for the greater good! Clinicians, Life Coaches, Advocates, Bloggers, and others will be here to help inspire and encourage you that no matter what you have been through, there is Hope and You can make a difference. 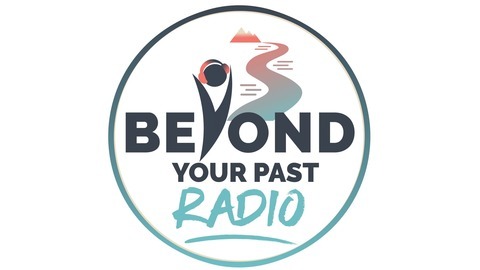 If you'd like to be a guest on a future show, I'd love to chat with you, please contact me anytime at BeyondYourPastRadio.com. Joanne recently had the opportunity to spend a few minutes chatting with Abby Johnson; Author, Speaker, founder of "And Then There Were None", and former Clinical Director of Planned Parenthood. Abby has been using her voice in support of the Pro-Life movement since leaving her career in the industry in 2009. Her story has been featured on Fox News, ABC, and many other high profile media outlets as she uses her voice to help encourage women to consider a stance of what she refers to as "pro-love". As outlined on Abby's website: ...We see that every life, from the child in the womb, to the elderly - and in between, including the abortion clinic worker's life, has incredible value, and worth. We believe that abortion strips women of their dignity. We believe that motherhood is empowering. We believe that not conforming and giving into societal pressures when it comes to femininity is empowering. During Joanne's chat with Abby, they discuss the movie now in theaters, "Unplanned", which is based on Abby's life experiences in working with Planned Parenthood and the events which transpired that ultimately changed her life; turning in an entirely new direction. Abby shares what the reaction to her movie has been, how important her support system has been to her, and what it's been like in her own life since releasing the movie. We encourage you to consider checking out the movie, regardless of where you stand on this issue.